Is Channeling Something That Can Be Learned? In this video, I want to answer a common question that comes up when people encounter the channeled messages of love, high vibrational energy, and guidance that I bring through from the Angels. The answer from the Angels and from the realms of spirit is a resounding yes. Channeling is a skill, and like any other skill it can be learned. But what is channeling, you might ask? Quite simply, channeling is bringing through the frequencies of love and guidance of spirit. During channeling, you are receiving the vast infinite supply of love from the Angels, from spirit, and from the divine. Then you’re bringing that love forward in words, through messages of guidance, support, and healing. Just as playing the piano is a skill that anyone can learn with practice, focus and intention, channeling a skill that anyone can learn with practice, focus and intention. If you were going to learn to play the piano, you hypothetically could just sit down at the piano, bang on the keys, and eventually figure things out. However, if you worked with a piano teacher, they could guide you to help you overcome some of the challenges, avoid some of the pitfalls, and accelerate your learning curve to learn to play the piano more quickly. Channeling is the same way – except that with channeling, there are some potentially bigger pitfalls. You are tuning into the realms of spirit which are beautiful, magical, supportive and healing in so many ways. If you go into channeling with misguided intentions, or if you go into trying to channel from a lower vibrational state, you can attract lower vibrational beings that don’t have highest intentions in mind. 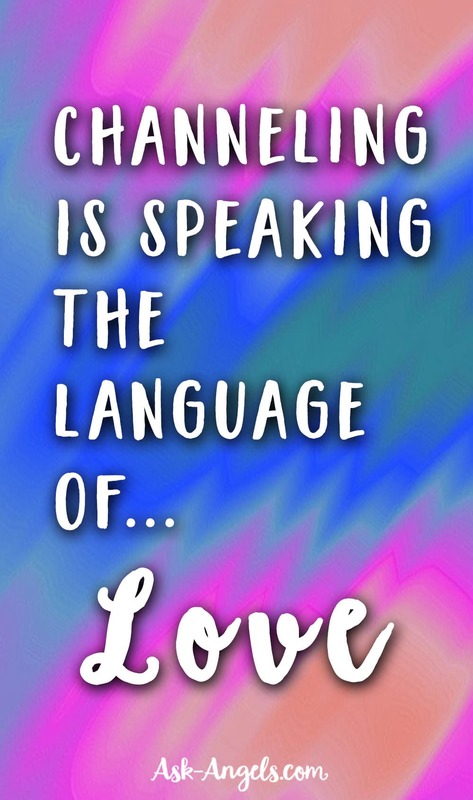 So if you want to channel, it is so important to do so from a high vibrational state, and to have a clear intention to connect and bring through messages of love, light, and guidance. You want to connect with messages from beings who are in alignment with divine will and your overarching intentions – beings who desire to serve humanity and all souls with love and compassion. You can certainly have spontaneous channeling experiences without having practiced channeling or having a channeling teacher. That’s what happened to me – I just channeled! But then I attracted a channeling teacher… and working with her significantly improved my skills as a channel. I recommend that you dive in wholeheartedly, as I don’t personally see channeling as a path to dabble in. It’s best to really commit to this path for the best results and for the benefit of all. Betsy Morgan is the teacher whom I studied with. She can help you channel high vibrational spirit guides, Angels, Ascended Masters and your team of channeling guides and Angels. 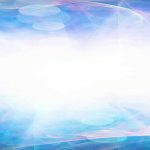 If you just want to experience the benefits of channeling without diving in quite that far, there are tons of free channeled messages and meditations I’ve put out on the Ask Angels YouTube channel. 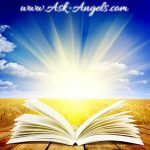 These resources will help you increase the connections with your Angels and guides and with the realms of spirit that will help you to open your heart and raise your vibration. There are many pathways in the realms of spirit. That’s why I always recommend that you listen to your inner guidance and follow your heart as to what is right for you – because we are all unique. And if that inner guidance is saying that you are meant to be a channel…. Then you are meant to connect with the infinite light of the divine, your spirit guides, and your Angels to bring through channeling healing energy. So go check out the “Learning to Channel Video Course with Betsy Morgan”, right now! P.S. Still have questions, or maybe you're still not exactly sure what channeling is? Learn more about channeling in the Ultimate Guide to Channeling here!